Please forgive me if this post is a little foggy. I have a fever. And, no, no amount of cowbell will cure it. I tried. But no fever or nasty symptoms can keep me from a Better Than the Alternative Tuesday post. ‘Cuz let’s be real, no matter what happens, I’m still here. You’re still here. And it beats the hell out of the alternative. So, here we are. It’s Tuesday. Where do you find it? How do you Find It? Have you Found It? 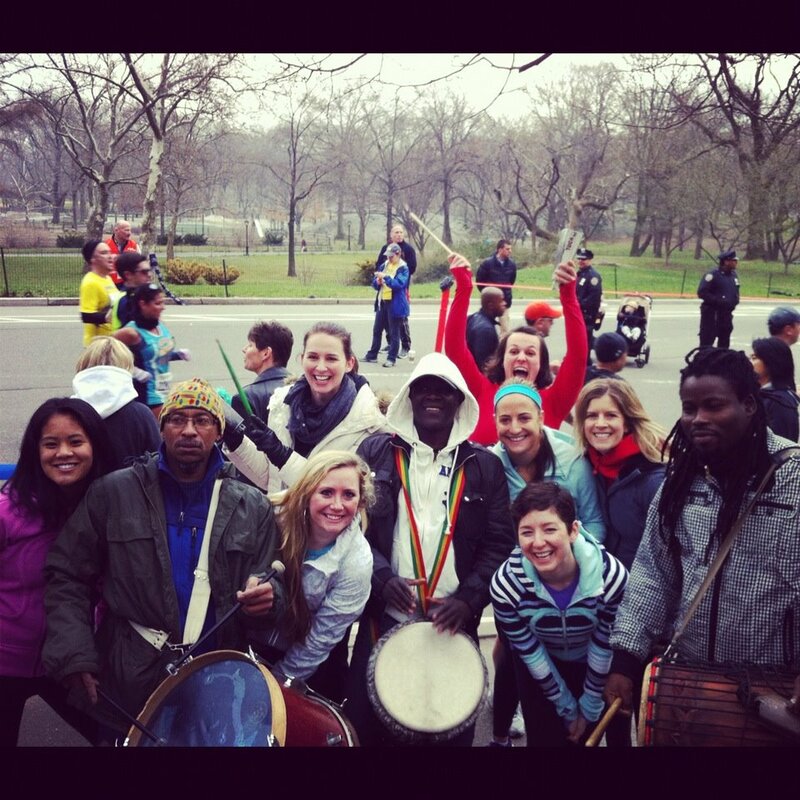 Clearly, my friends and I think that drums, dancing and really loud cheering is what motivates you. Hey, NYC Half-Marathoners, did it work? Let’s face it, running can get boring, monotonous, tiresome. If they tell you it’s always fun and every run is amazing and they never struggle with getting out the door, call the doctor. They are on drugs. Honestly, I don’t love every workout when I start it, but I never regret having done one. Some people (ahem) are motivated by food. Why are you looking at me? Ok, guilty as charged. When you Find It, that thing that yells at you to get off the couch and lace up your sneakers, nothing can stop you. Not rain, not fatigue, not unsupportive friends/family/partners, not muddy roads or dirty clothes. You are a machine. Vanity, health, camaraderie, food, shame, rewards, Type A crazy–Find It. Because whatever It is, you’re gonna need It. This is all I need to get me out the door in the spring. Pretty trees! Sunshine! Flowers! How do you Find It? You get real honest with why you run, lift, do yoga, kickbox, whatever. If you figure out why, you will Find It. Don’t judge yourself for what It is, just own It and make It work for you. In the end, it doesn’t matter what gets you going so long as It keeps you going. 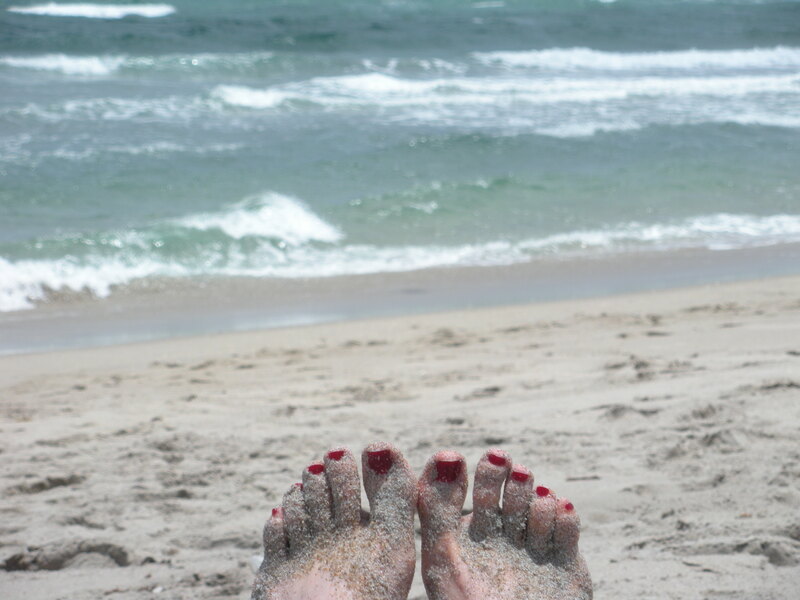 Is it beach season that motivates you? A pending vacation always gets me going! And if you keep on going, isn’t that better than not going at all? I thought so. I wonder about runners who claim they have never felt burned out. It just seems unnatural. My motivation is having time alone. Every day I can have two hours of time at the gym to just breath and not have a toddler yelling in my hear. I think its helpful to have a couple of motivational factors up your sleeve. If you’re training for a race great, but also as you said an upcoming beach vacation can be an added boost. 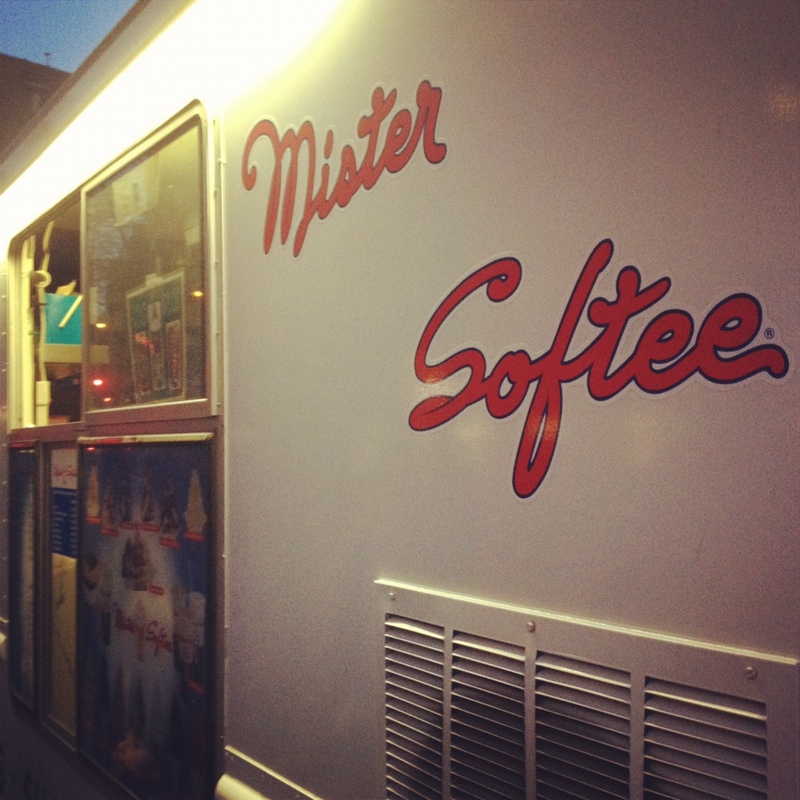 Is it Mister Softee time now? Sweet! I love their black and white shakes! I have seen more than one Mr. Softee truck out this week. 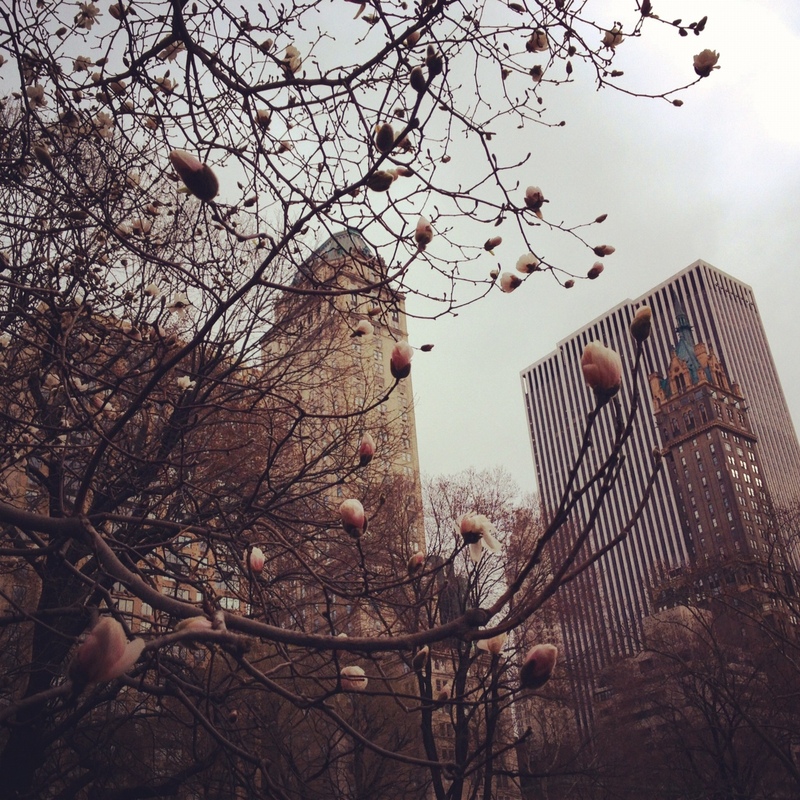 Consider it springtime!